Come spend some time in Lakeside Montana this summer. 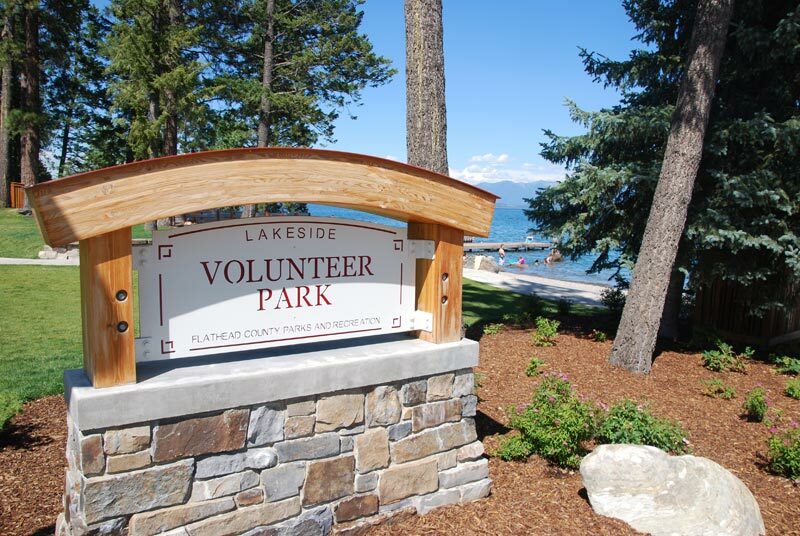 Lakeside is an small community of about 3000 folks that provides easy access to Montana’s Flathead Lake. 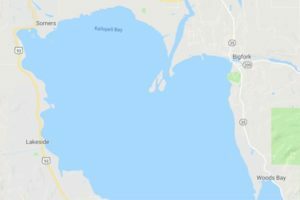 Lakeside is located in southern Flathead County on the west Shore of Flathead Lake just a short distance from the City of Kalispell. 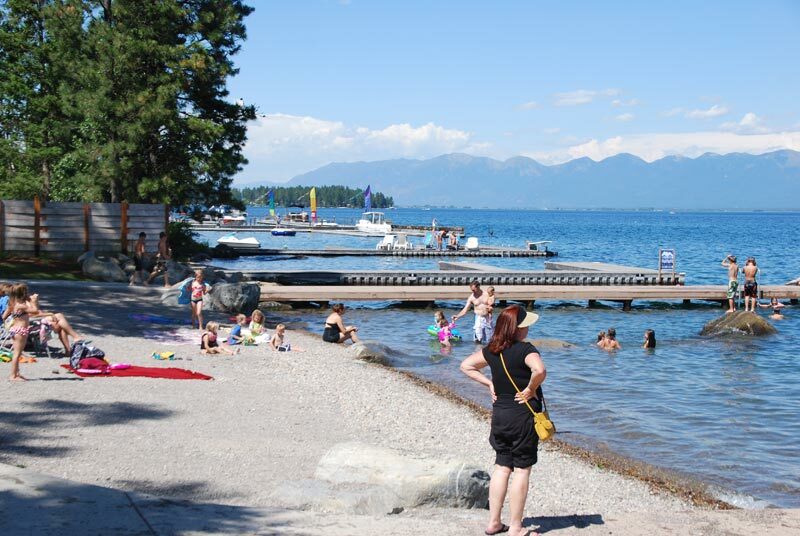 Lakeside is a popular destination for summer visitors providing easy access to Flathead Lake. There are ample activities for visitors in Lakeside Montana. Activities include guided boat tours, a hiking system on Blacktail Mountain that is second to none. 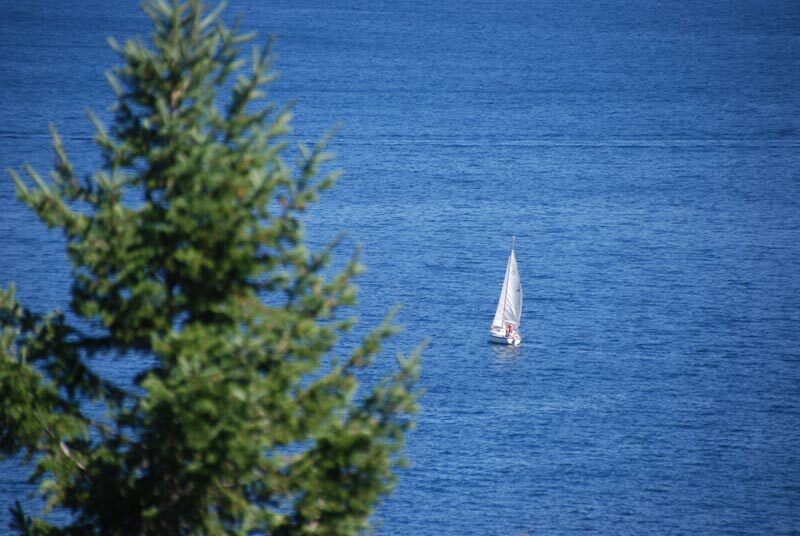 Lakeside is a nice place to stop, visit, and explore while you are visiting Montana’s Flathead Lake. 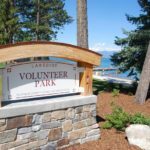 Located just south of Kalispell on the shores of Flathead Lake, Lakeside offers Flathead Lake access with public boat docks and launches, picnic, and swimming areas. 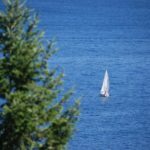 During the summer months the North Bay Yacht Club will decorate the lake with sail boats enjoying a leisurely sail or regatta’s during the evening hours. The Swan and Mission Mountain views are second to none, and the hiking trails just 14 miles from town, on Blacktail Mountain allow you to get lost in the woods, while on the safety of a looping trail. Popular spots in Lakeside include; Microbrew Me, Tamarack Brewing Company’s Alehouse & Grill. 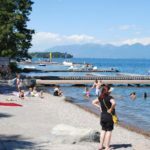 There are also several public parks along the water in Lakeside each with swimming beaches, playgrounds, picnic tables. Spend some time with the family under the warm Montana sun. An annual event during the month of September is the Montana Dragon Boat Festival held at Volunteer Park. With some 7000 paddlers, and averaging around 70 teams per year the Dragon Boat Festival is truly a site to see. Just south of Lakeside is the Flathead Lake West Shore State Park facing the Swan and Mission Mountains. West Shore State Park is a private, quite place hosting mature forest and a rocky beach and public camping. Flathead Lake 5K! This event will be held on August 19, 2017 at Volunteer Park. Registration starts at 9:00 AM, with race start at 10:00 AM. September: Montana Dragon Boat Festival. At $4.99 the Flathead Lake Vacation Guide costs less then a Subway® sandwich you can buy in Bigfork or Polson and will insure you have the information you need so you have a Great Montana Lake Vacation. Click Here to Purchase your guide. For easy download, the vacation guide is available in e-Pub and Kindle formats for your tablet or smart phone. So spend less time wondering what to do and more time doing it! Purchase your guide using our safe and secure Pay-Pal option. 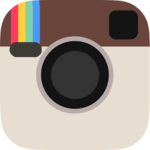 Purchase your Vacation Guide Here $4.99.